Vaping with a portable vaporizer is a discreet and convenient way to take your marijuana on the go. 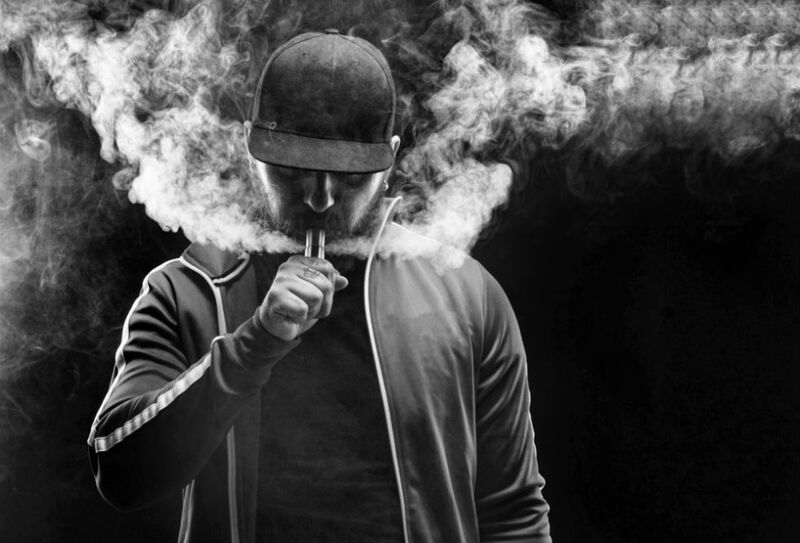 Recently, we’ve seen a large number of passionate smokers and marijuana aficionados switching from cigarettes and spliffs to vaporizers and the magical world of vaping. 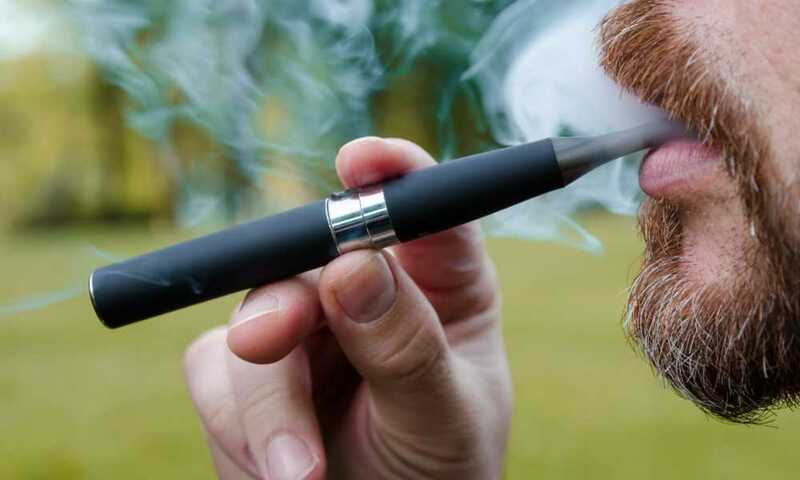 Vaping is simply more efficient, easier, and healthier for you, so it quite naturally attracts people to try it. And once you give it a shot, you’re unlikely to go back. 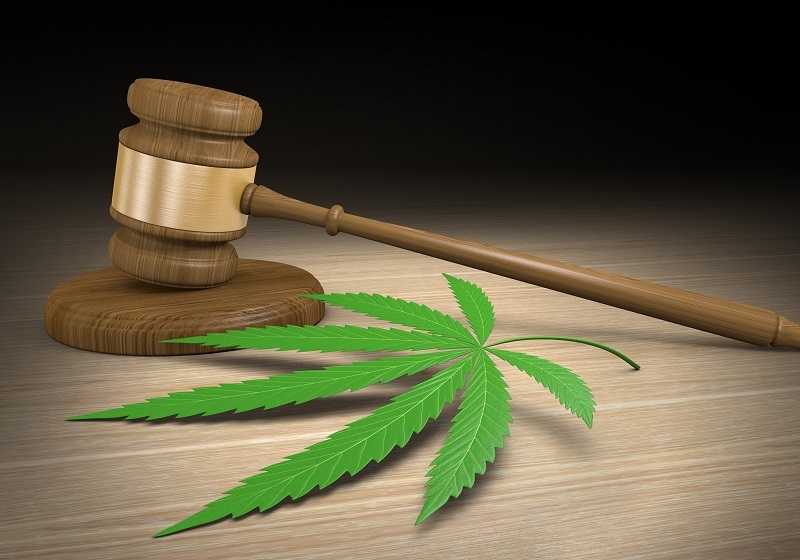 The market is booming with different products of varying designs, options, and of course prices, so it’s not an easy task to decide which one actually is the best portable vaporizer that will fit your lifestyle the best. 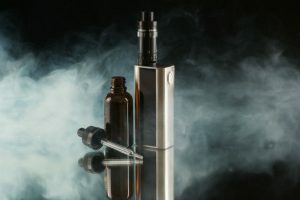 We’ve rounded up our top five contenders for the title of the best portable vaporizer of 2019, so make sure you check them all out before heading out to purchase yours. Let’s start off with a portable vaporizer that’s specifically designed to be used with wax in both liquid and solid form. It is a fairly miniature creation that provides big and generous puffs in spite of its small stature. It’s also one of the more affordable gadgets of the bunch. The thing we like the most about this vaporizer is that it uses a triple quartz coil and a quartz heating chamber. As a result, it only takes five seconds for the vaporizer to heat up, so it’s really convenient. 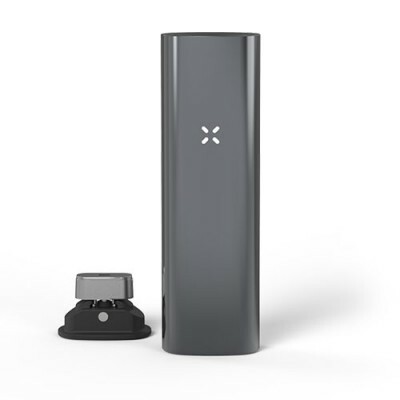 A fully charged battery will give you about an hour and a half of vaping experience, as it has a rather high capacity at 1100 mAh. The vaporizer is well designed and easy to use, but it comes with a glass mouth piece which we didn’t like as much. You need to be extra careful with it. Now, this is some serious stuff. 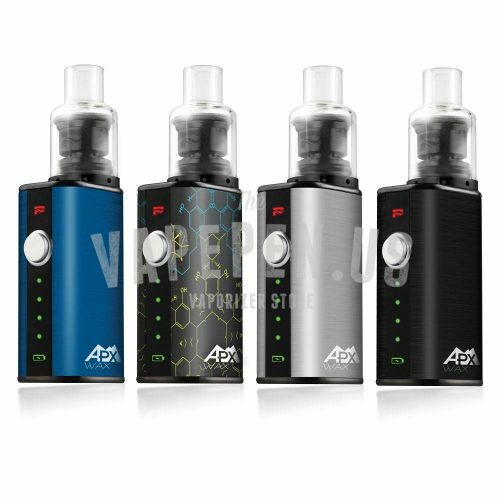 It may not be the best portable vaporizer, but it is highly praised by aficionados and a very popular model on the market. 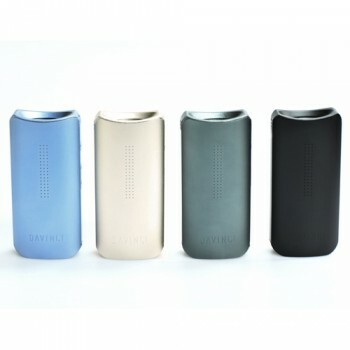 That’s no surprise as it is very small and portable, wonderfully designed, and provides a marvelous vaping experience. The battery provides more than an hour of continuous operation and it takes only 1.5 hours to charge fully. Once you get your dry herbs ready for a vaping session, it only takes about 20 seconds for the little guy to heat up. On top of all this, it comes with a 10-year warranty as a testament to its quality. There are four preset temperature settings to choose from. 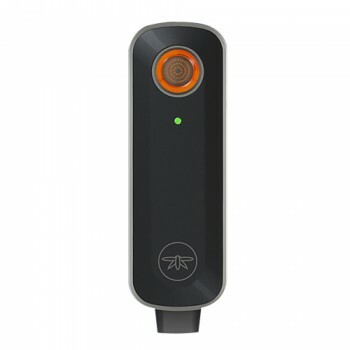 If that’s not enough, you can also connect it to your smartphone via Bluetooth and control it through an app. It is really hard to beat all these features, even though the whole unit doesn’t come cheap. At times it can get too hot to handle, so when that occurs it may even be a little harsh on the throat. But that’s about the only thing we can complain about. This is definitely one of the best, if not the best portable vaporizer on the market. Some say that if James Bond vaped, he would be using the Firefly 2. It only takes placing your fingers on the sides of the unit to activate the heating process, as it utilizes super high-tech sensor technology. After only a few seconds, it’s ready to go. 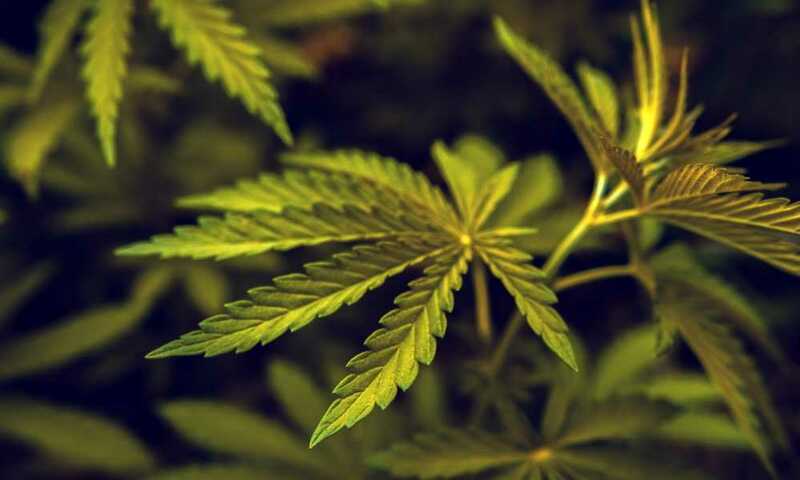 You can choose between five different temperature settings for dry herbs and another one for concentrates. If that’s not precise enough for you, there is also an option of connecting the little gizmo to your smartphone and control it through an app. We still see a little room for improvement though. The container could be a little bigger and the battery life could be a little longer. Other than that, this is our favorite of the bunch, definitely worth the asking price. The Da Vinci IQ looks like no other vaporizer on the market and is really a clever design. It is perhaps the only top-shelf vaporizer that can give the Firefly 2 a serious run for its money. The brand is known for its high-quality, cutting-edge products, and the IQ doesn’t fail to impress. Characterized by excellent vapor production and a flavor that’s nothing short of amazing, we really struggled hard to find any flaws with it. The main thing about any portable vaporizers is the quality, flavor, and efficiency of the vapor produced. It seems like this product has been designed to meet these demands first and foremost. The zirconia pearl container really delivers the goods for the most satisfying vaping as it is much superior to its ceramic counterparts on the market. On the other hand, it is really hard to justify the high price of the product, especially when you consider that you’re probably paying a premium for the over-the-top packaging that includes a large wooden box. Maybe they could have kept the price a bit lower without the pompous packaging. 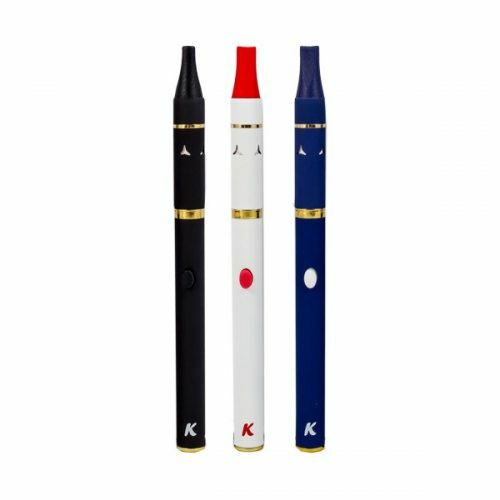 Last but not least, let’s take a look at one of the pen-shaped contenders, the K-Stick from Kandypens, a company that has built quite a reputation for quality vape pens. It’s slim and sleek, and, as usual with this manufacturer, it is crafted rather meticulously. Out of the whole bunch, this one is probably the best choice for a beginner, as it’s quite easy to use. There are no temperature controls or any other gimmicks, and that’s even better for a starter vaporizer. In addition, the K-Stick is also the least expensive on this list. 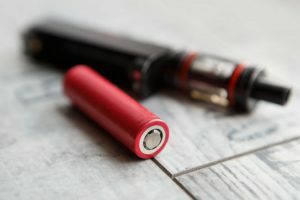 What we didn’t like as much was the battery life, but it was only when compared to bulkier vaporizers that could hold larger batteries (not to mention more expensive). Besides that, there isn’t much to worry about, as the K-Stick produces some fine vapor and excellent flavor. Like most vape pens, the Kandypens K-Stick is for use with wax only, not for dry herbs. When all is said and done, this is a rather fine collection of portable vaporizers, but only one can be crowned the best portable vaporizer. However, keep in mind that the overall best doesn’t necessarily have to be the best for your personal lifestyle and preferences. 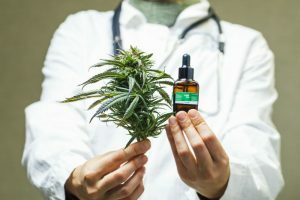 Some people like to vape concentrates, while others prefer to grind their marijuana, load the container with the goods, and vape it while being able to control the temperature. You can’t go wrong with any of the above top vaporizers on the market, so go with the one that best suits your needs and budget. For the sake of choosing a winner, we would have to go with the Firefly 2 Vaporizer. It’s loaded with innovative technology, has an excellent battery, and performs like a true hero. Yes, it might be a bit on the pricey side, but if you really plan on getting into the world of vaping, why not make a leap and invest in a proper vaporizer that will stand the test of time? I will immediately grab your rss as I can’t find your e-mail subscription hyperlink or e-newsletter service. Do you have one? Please help me so that I may just subscribe. Thanks. Please subscribe on the homepage for the latest information releases. Cheers! I am a big vape fan too. 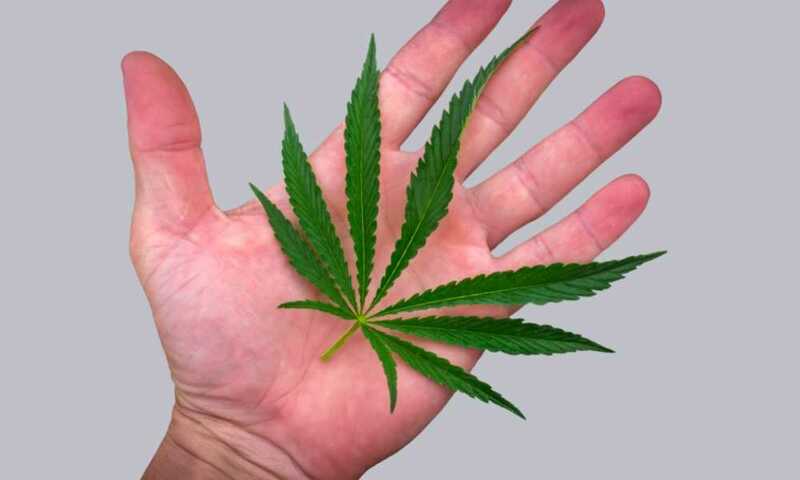 It’s a healthier alternative, especially for a non-smoker that wants to start taking marijuana or CBD oil this way. Definitely the best way for a rapid and more pronounced benefit.